Almost every organisation out there would love to have a leader who knows how to make a company more innovative; but they can be hard to come by. However, you may already have managers in your organisation with the potential to do this. They simply need some guidance as to how to become the kind of leader that inspires their teams to take on innovation and build a creative culture. 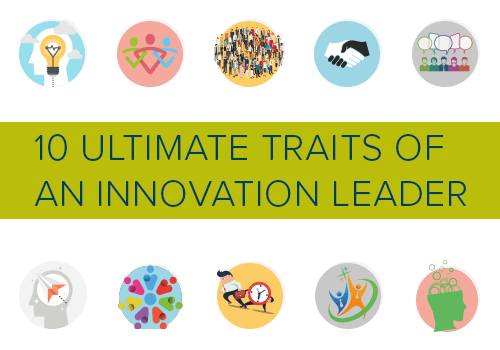 See our infographic to discover the 10 common traits that all great innovation leaders share, and work your way to becoming an EveryDay innovator.